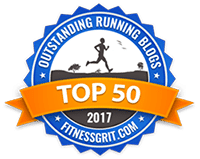 Susan Pass — best known on the internet as “Susan Runs” and as the blogger behind “Nurse on the Run” — is a 15-time marathoner who holds a 3:18 personal best time. Susan is currently in school to become a nurse anesthetist — a career path she decided on after majoring in dietetics and going on to nursing school, then working in a burn unit in New York City for 7.5 years. 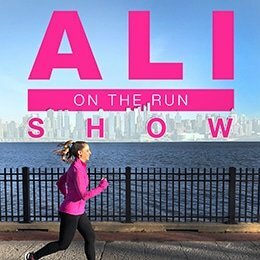 4 Responses to "Ali on the Run Show Episode 56: Susan Pass, Nurse & 3:18 Marathoner"
Excited to listen! Not sure if you take recommendations for who to get on the podcast, but would love for you to get Kate @socalrunnergal! Great episode, I loved hearing about nursing and how Susan fits in running around her career. We also are not allowed to start IVs at our school – though some nurses at clinicals will let you do it hush hush, we are only taught how to prime the tubing at school. At my Mom’s nursing school where she teaching in Florida, there’s an IV mannequin arm where I’ve practiced actually placing an IV. I’m very nervous about doing it for the first time on a real patient, and I’ve been told by instructors to NOT tell the patient it’s ever my first time!! But, worst case scenario, I miss the stick and try again. I loved listening to this episode and hearing Susan’s story from beginning to end. Thanks Ali! Holy no paragraph breaks. Sorry y’all!